Sold out and/or no longer produced. 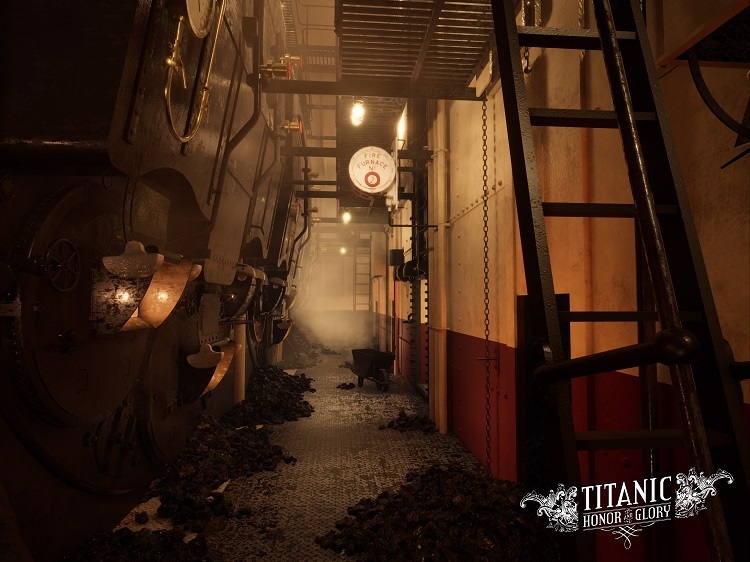 Titanic Sunrise Sailing (A) 15 units sold. 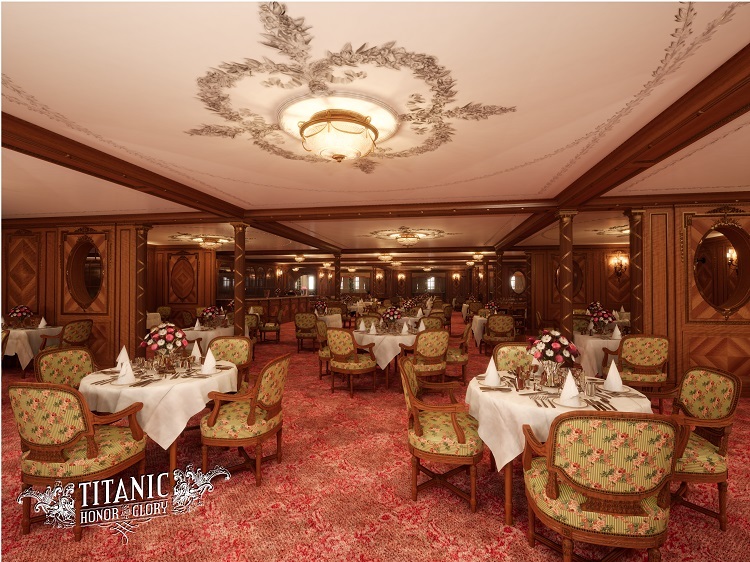 Titanic Night Sailing (B) 15 units sold. 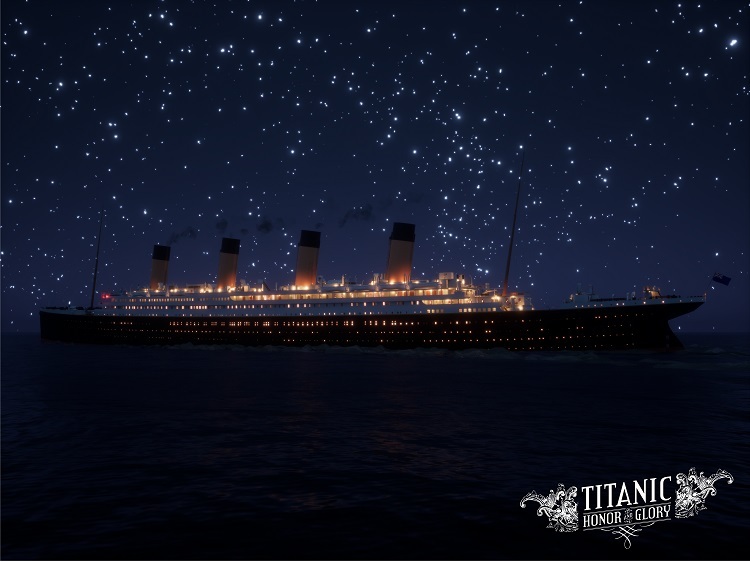 Titanic Night Sailing (A) 15 units sold. Aft Grand Staircase (A) 15 units sold. Café Parisien (A) 15 units sold. Marconi Operating Room (A) 15 units sold. 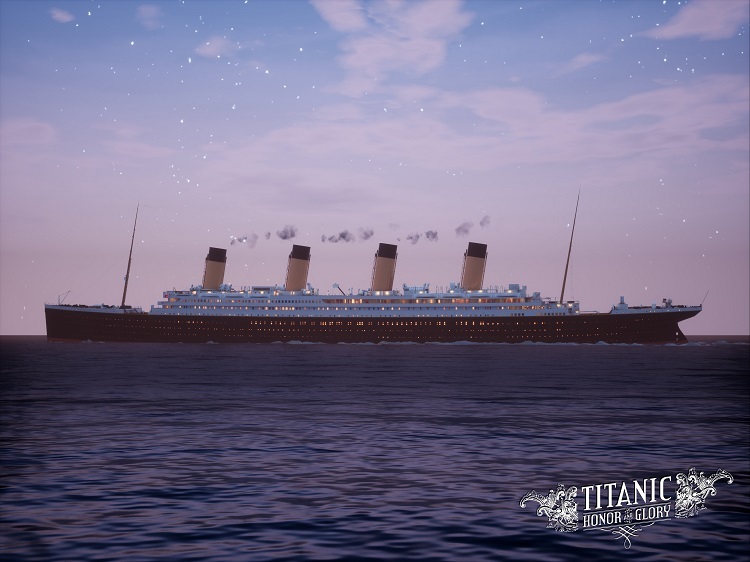 Titanic Sunrise Sailing (C) 20 units sold. 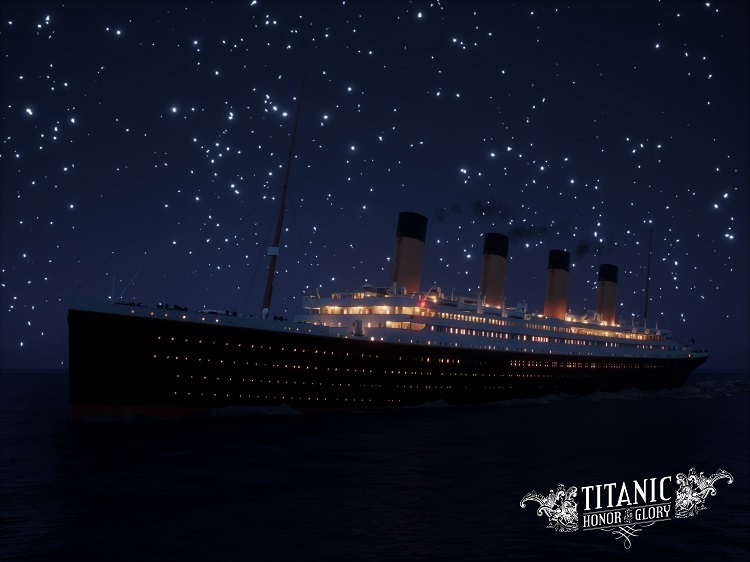 Titanic Night Sailing (C) 20 units sold. 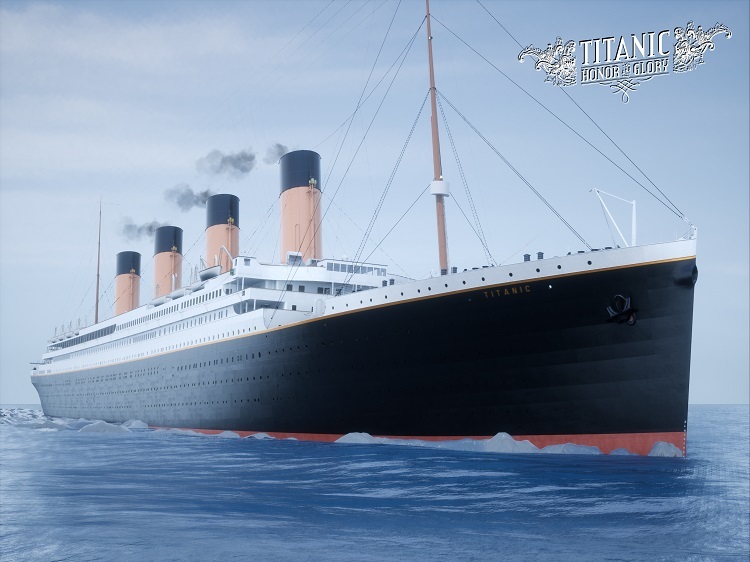 Titanic Daytime Sailing (B) 20 units sold. Boat Deck Grand Staircase (B) 15 units sold. 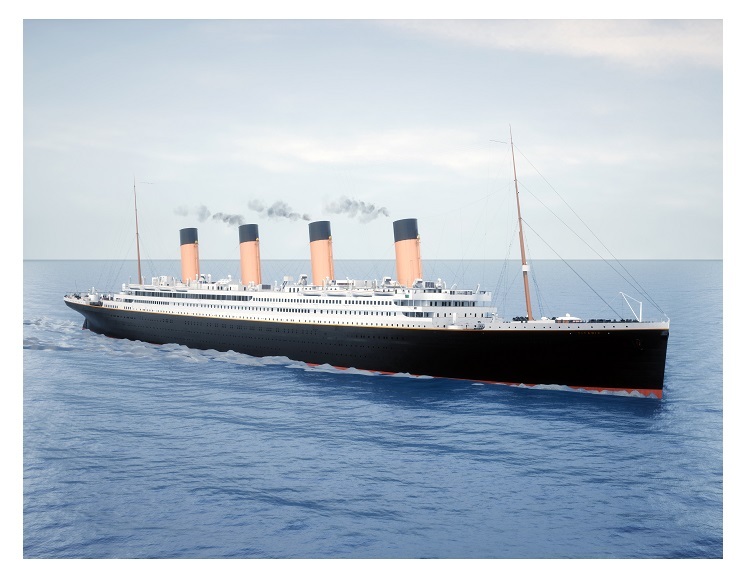 Titanic Twilight Sailing (B) 25 units sold. First Class Reception Room (C) 15 units sold. Café Parisien (B) 25 units sold. First Class Reception Room (B) 15 units sold. Boat Deck GSC (C) 25 units sold. First Class Reception Room (A) 15 units sold. Regence Sitting Room (A) 15 units sold. Titanic Twilight Sailing (C) 30 units sold. 21-Light Candelabra (A) 15 units sold. Wheelhouse (A) 15 units sold. Regence Sitting Room (C) 30 units sold. 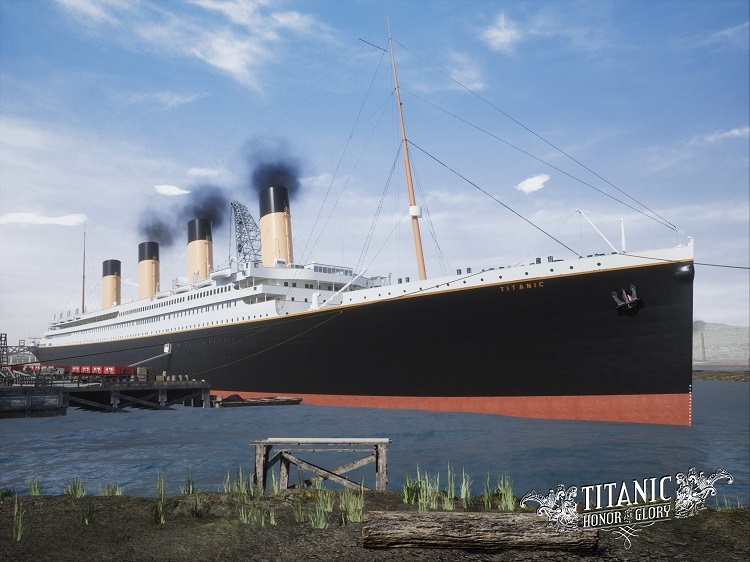 Titanic at Belfast (A) 25 units sold. 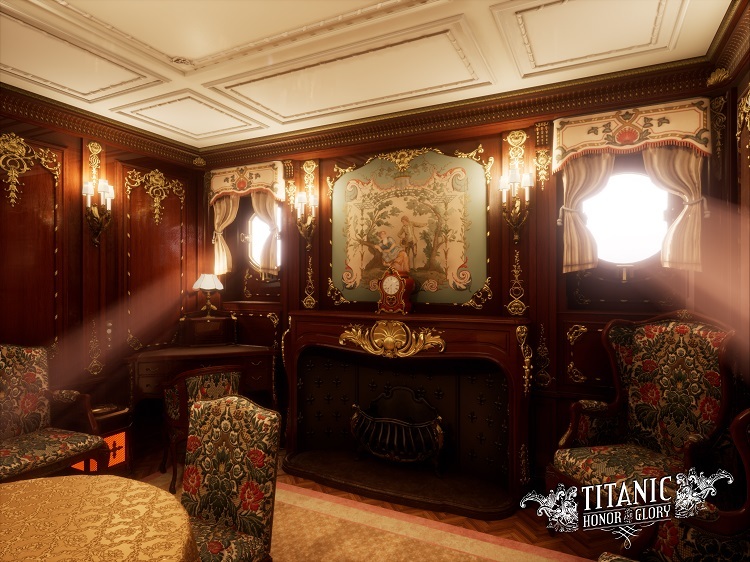 Titanic Daytime Sailing (C) 30 units sold. 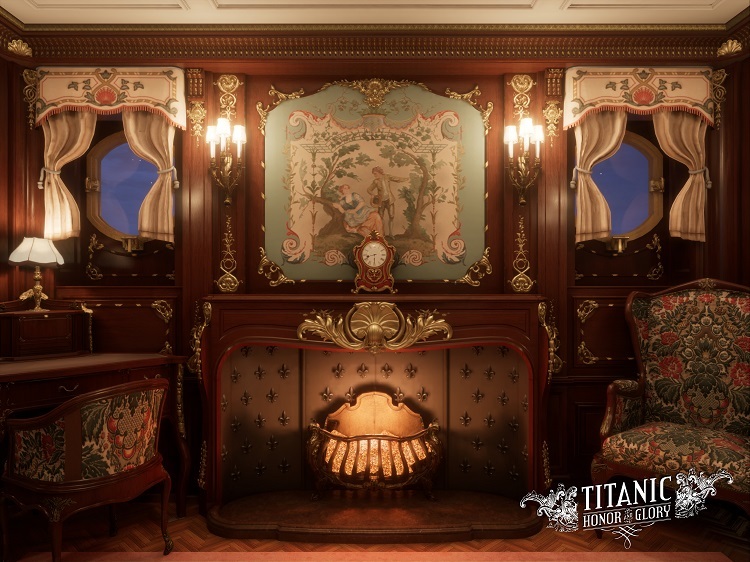 Titanic Daytime Sailing (A) 15 units sold. First Class Dining Saloon (A) 15 units sold. Navigating Bridge (A) 15 units sold. 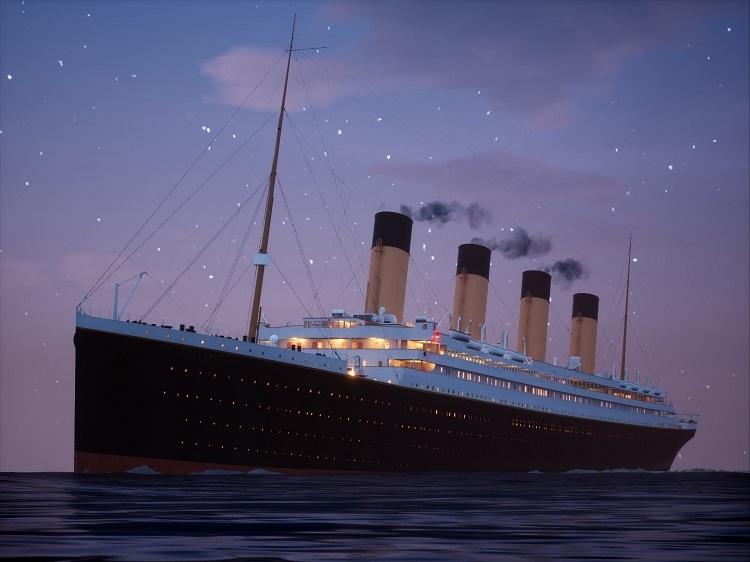 Titanic Sunrise Sailing (B) 20 units sold. A Deck Grand Staircase (A) 20 units sold. 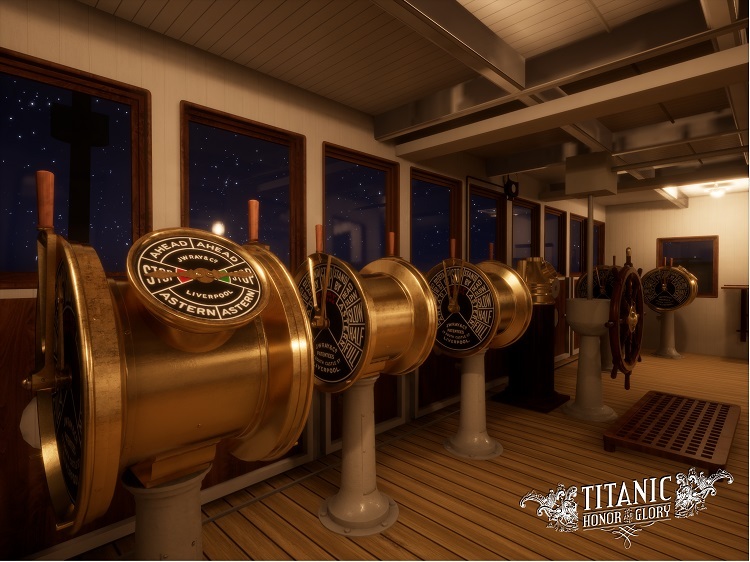 Titanic Twilight Sailing (A) 20 units sold. À la Carte Restaurant (A) 15 units sold. 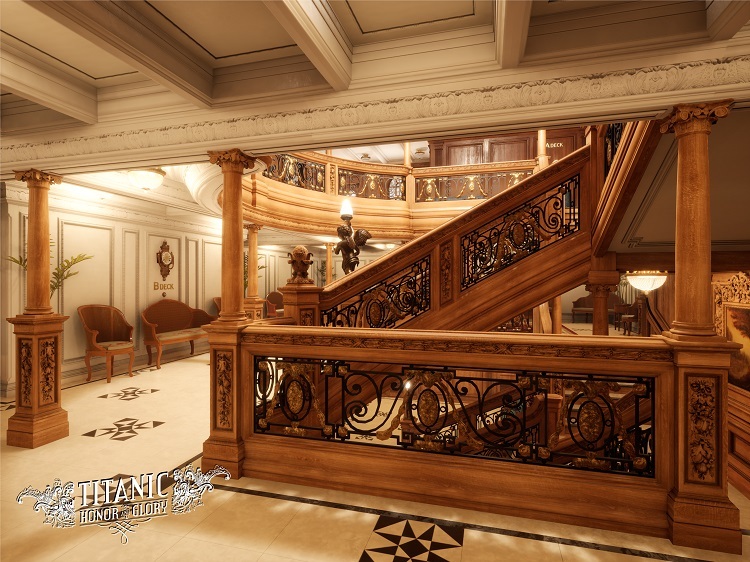 A Deck Aft Grand Staircase (A) 15 units sold. A Deck Grand Staircase (B) 25 units sold. 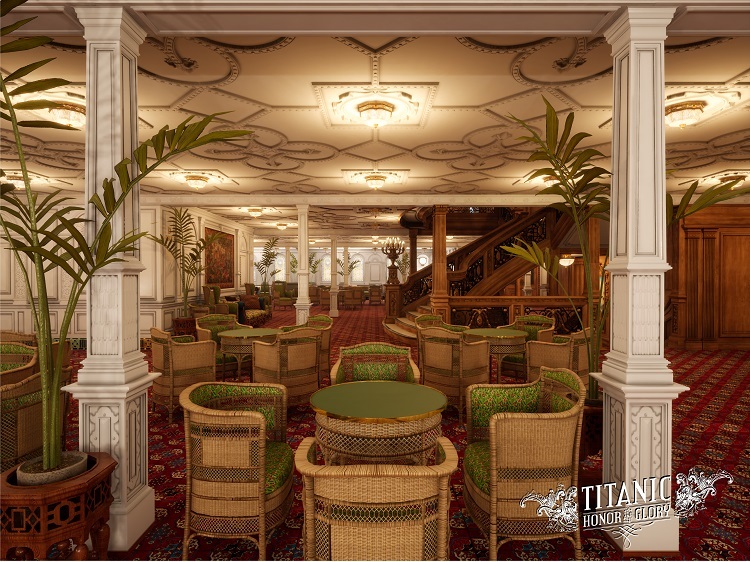 Titanic Sunrise Sailing (D) 25 units sold. Second Class Dining Saloon (A) 15 units sold. Staircase Dome Apex (A) 15 units sold. 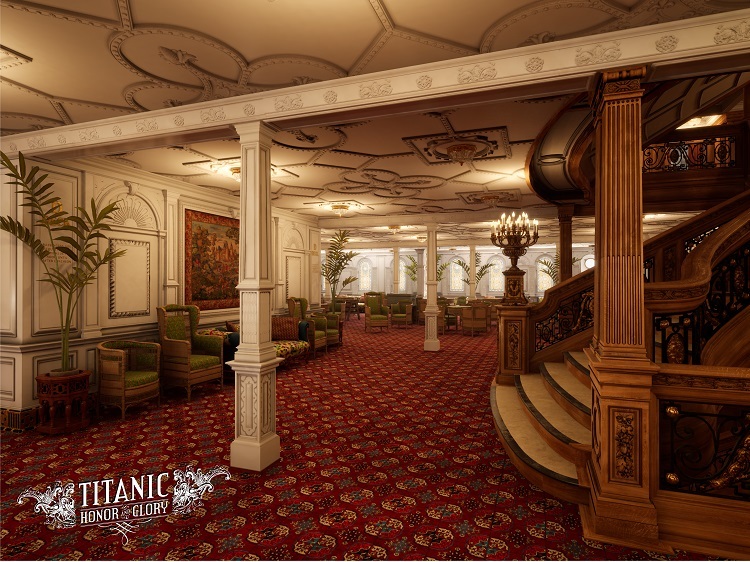 Titanic at Belfast (B) 25 units sold. Reading and Writing Room (A) 15 units sold. Boiler Room #6 (A) 15 units sold. C Deck Grand Staircase (A) 15 units sold. Scotland Road (A) 15 units sold. Silen Room (A) 15 units sold. Restaurant Reception Room (A) 15 units sold. Regence Sitting Room (B) 15 units sold.